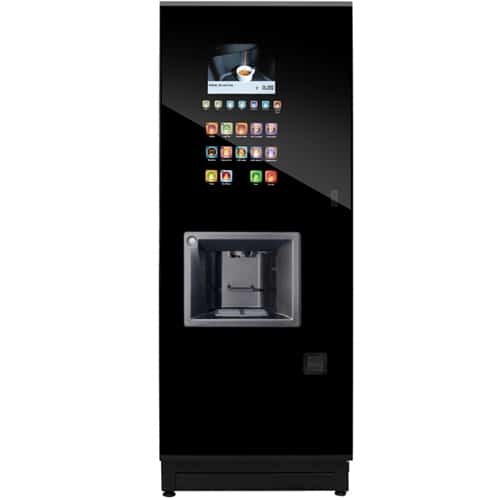 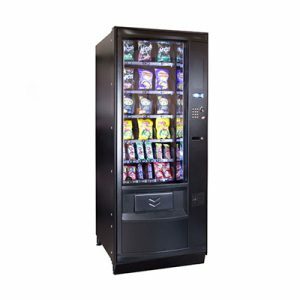 The Step machine uses a advanced touch screen selection system that allows each user to simply select from the wide range of beverage or design their own drink. 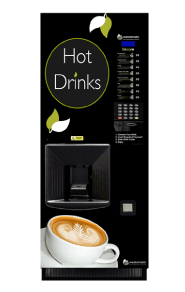 Designing your own beverage could be anything from sophisticated Continental coffee blends (using either instant, freshbrew or bean to cup coffees) to fresh leaf teas, chocolates and soups. 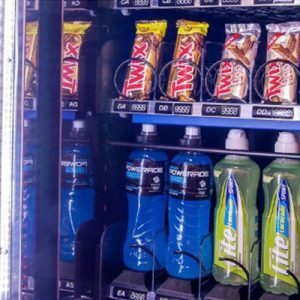 Once a drink has been selected the machine will allocate a unique quick select code. 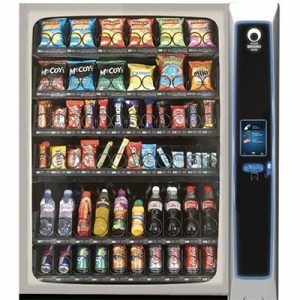 This code can then be used to select the same high quality drink with the minimum of delay. 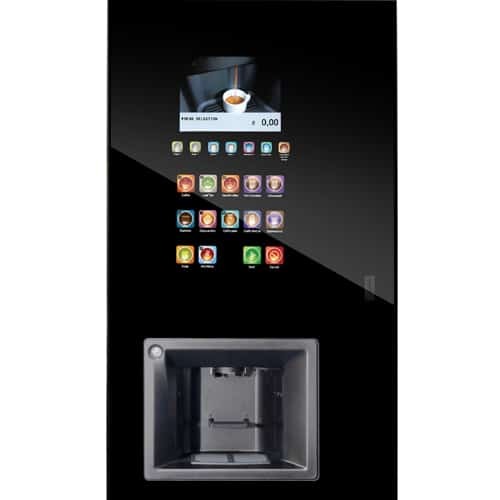 The Coffetek Step also features a customisable 12 inch video display screen. 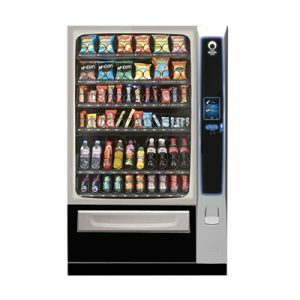 Perfect for showing company or location themed images and video, or even the potential as an advertising space, promoting items that may be of interest to the consumer.